Find information about obtaining, maintaining, and amending a variety of Montana licenses and registrations. 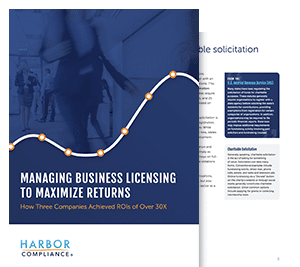 Every state has different licensing and registration requirements for business entities and nonprofits, depending on the services they offer. On this page you'll find Montana-specific guides and resources dealing with entity formation, occupational licensing, tax filings, and a variety of other important compliance topics. Below is a listing of the state-level licensing agencies within Montana that a business should check for business license requirements. Below is a listing of the local jurisdictions within Montana that a business should check for local business license requirements.